This blog post was written by Recovery Help Now’s Vanessa Blaxland, MFTi. Happy New Year!! What do you see in 2012? No, I’m not asking you predict the future. 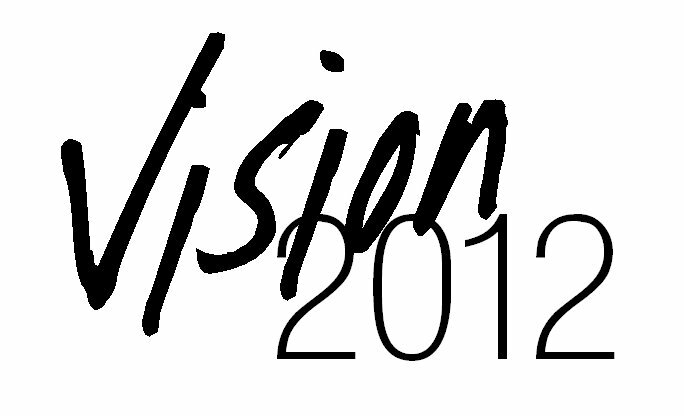 But what do you see for yourself in 2012? This month’s theme is “Living Your Life with Purpose in 2012: Let’s Create a Plan” and that starts with thinking about what do you want for yourself this upcoming year? Maybe it’s a healthier relationship, career success, or getting in better shape. By envisioning the year you want, you will see how developing a elaborate picture of the goals you want to achieve will have a significant impact in launching you towards accomplishment of those goals. I can tell you first hand that by creating a vision for your goal it will feel much closer to being able to achieve it, like it is close enough that all you have to do is reach out and grab it! It starts with the details. Get specific about your goal as possible. Creating this sharp and detailed picture of what you want will help you stay motivated and give you clearer direction about how to reach it. So what will your 2012 be? !